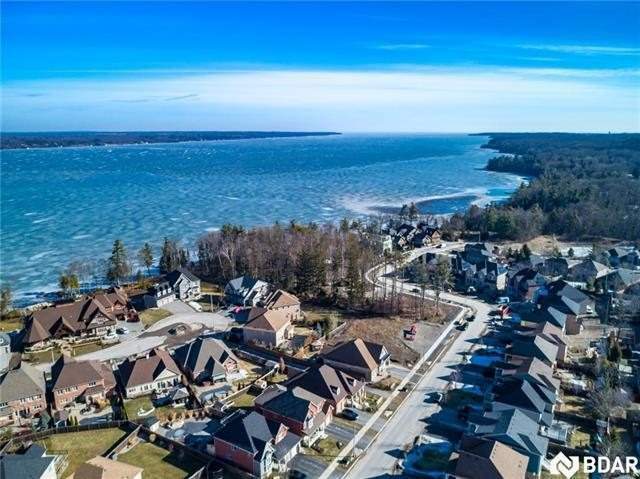 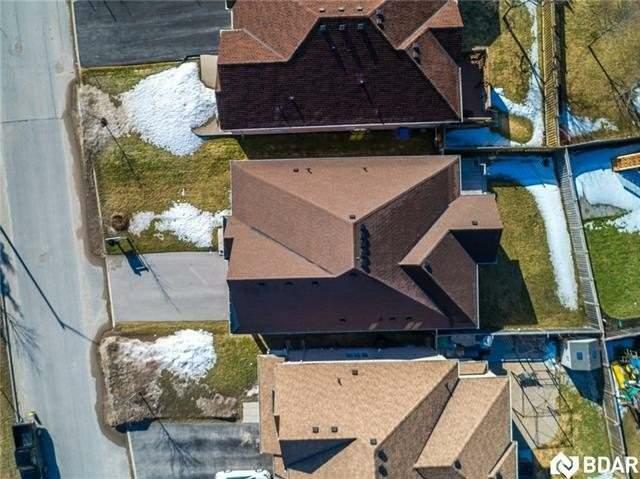 Welcome To One Of Barrie's Most Desirable Neighborhoods.Incredible Bungalow Within Walking Distance To Tyndale Park & Wilkin's Beach. 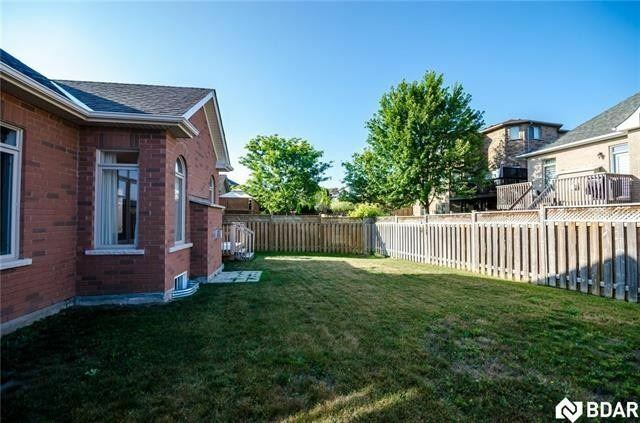 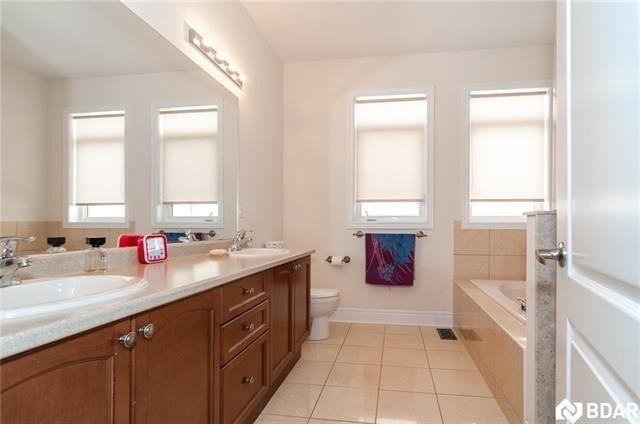 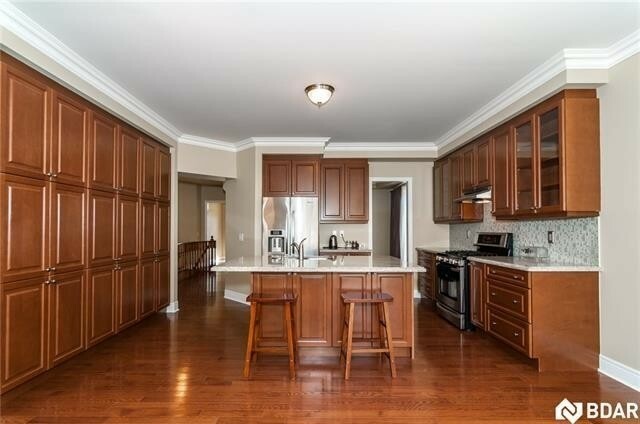 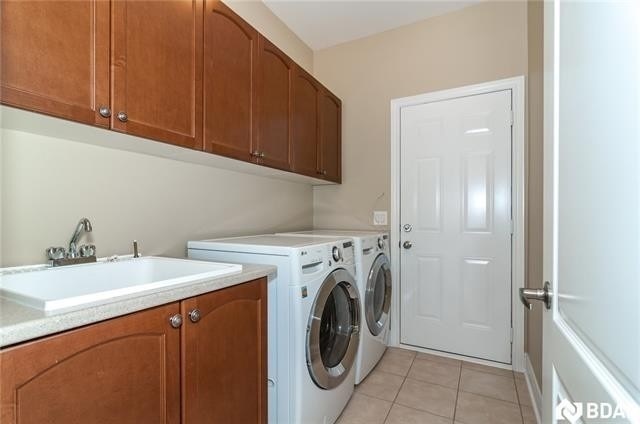 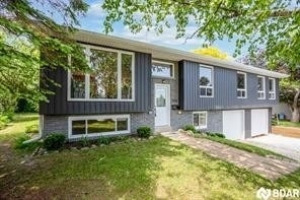 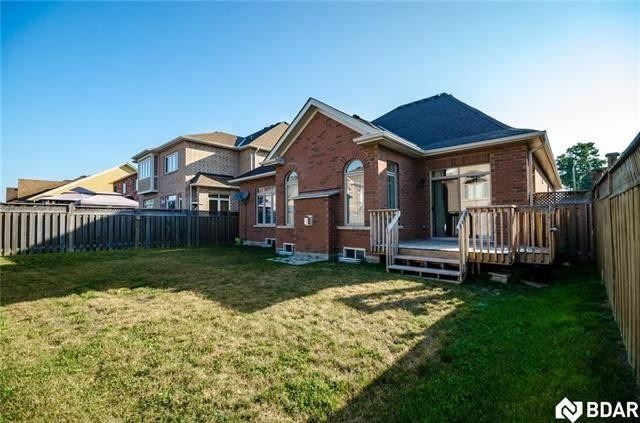 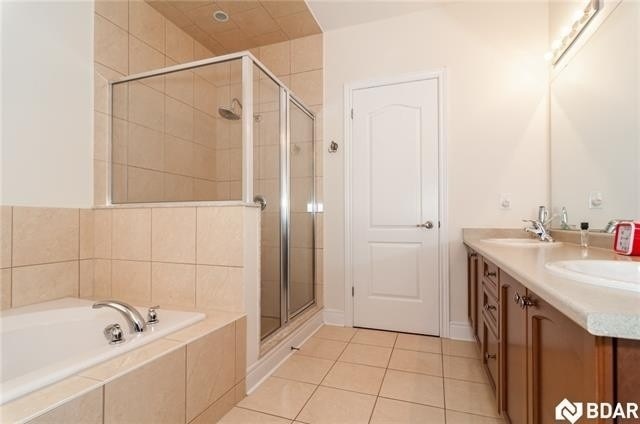 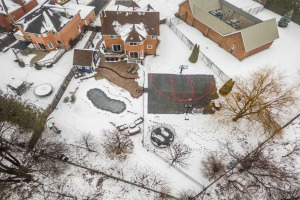 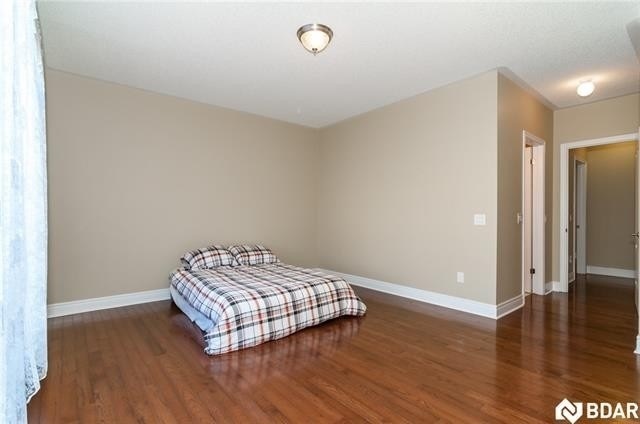 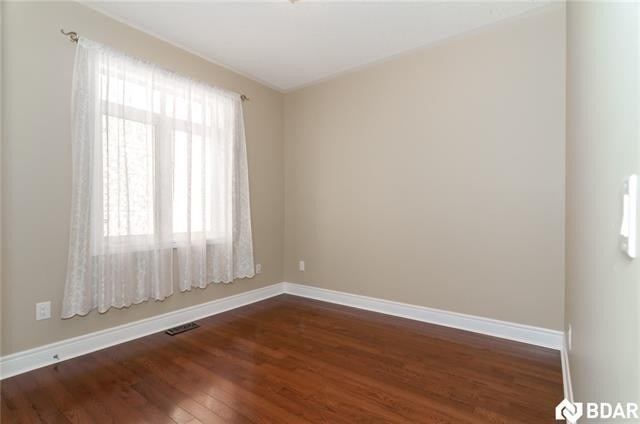 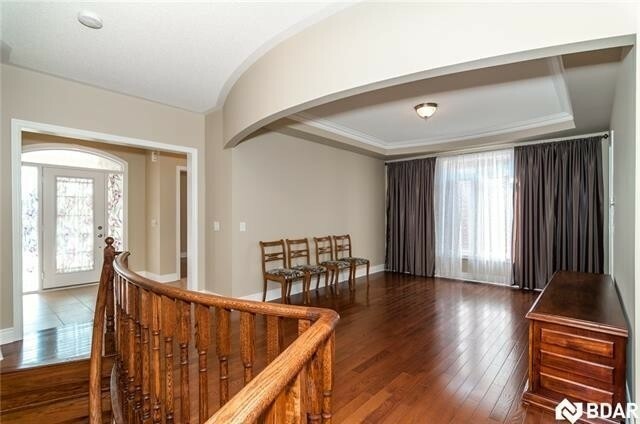 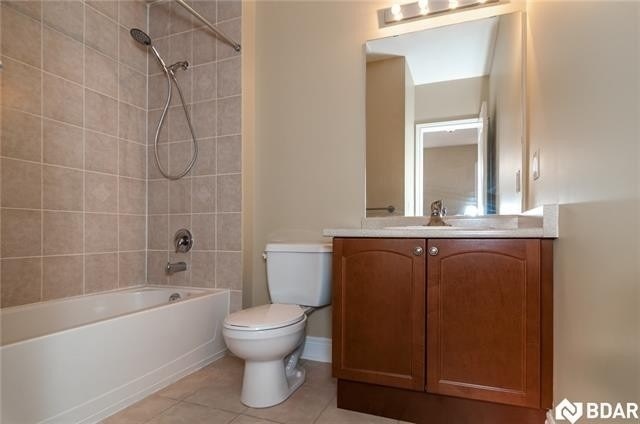 Short Drive To South Go Station & Commuter Routes.Spacious 2,080 Sq. 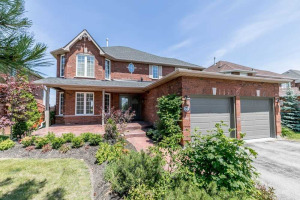 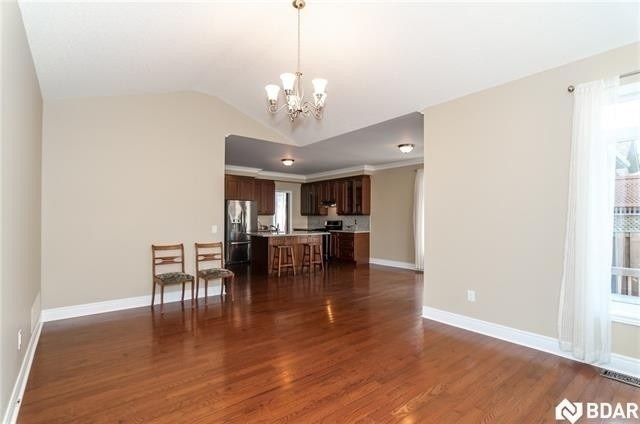 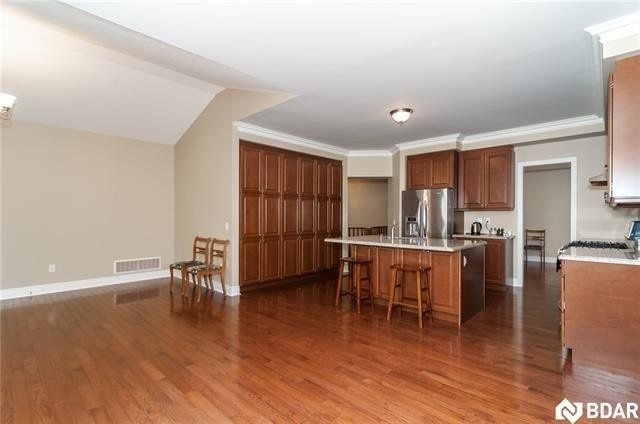 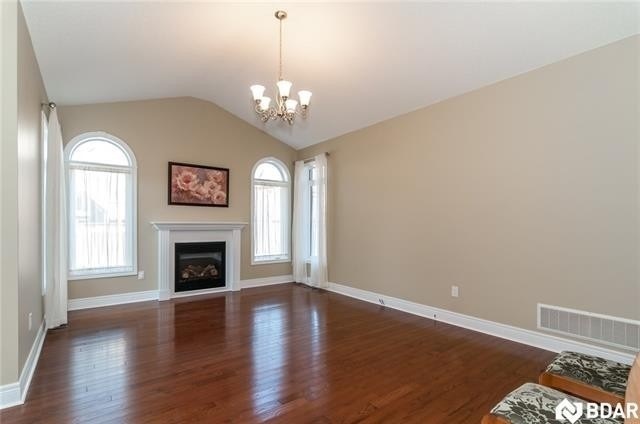 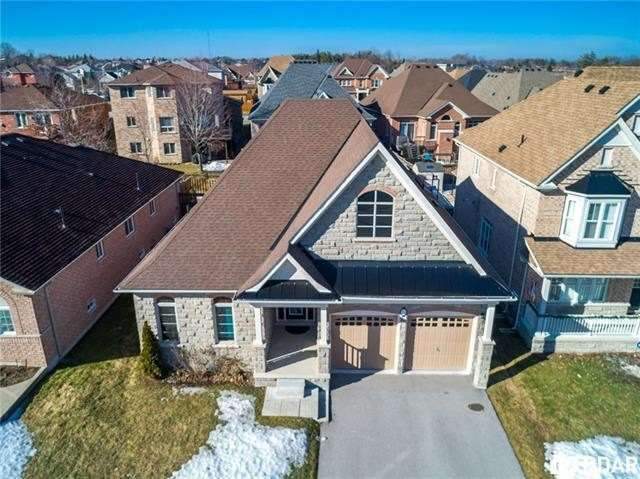 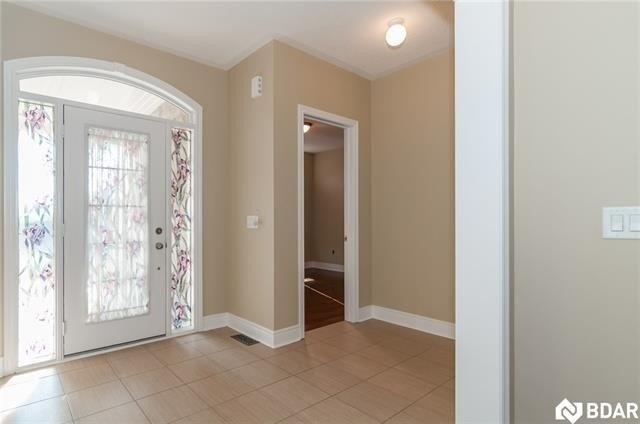 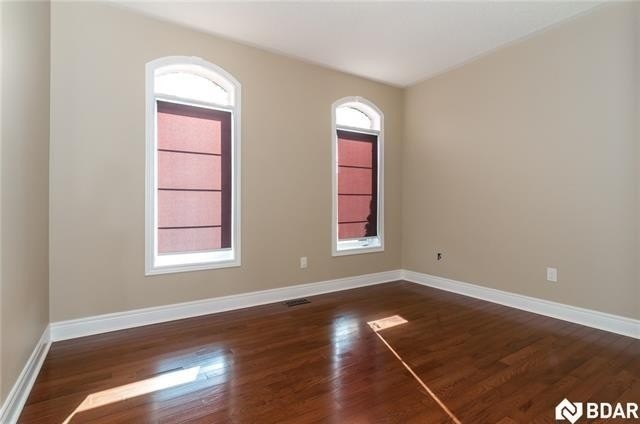 Ft. Home,3 Bedrooms,3 Full Baths,Stone & Brick Exterior,9 Ft Ceilings,Gas Fireplace,Hardwd Flrs Throughout,Crown Molding,Oak Stairs,Railings & Pickets.Bright Unspoiled Basement.Extra Long Driveway.No Sidewalk.